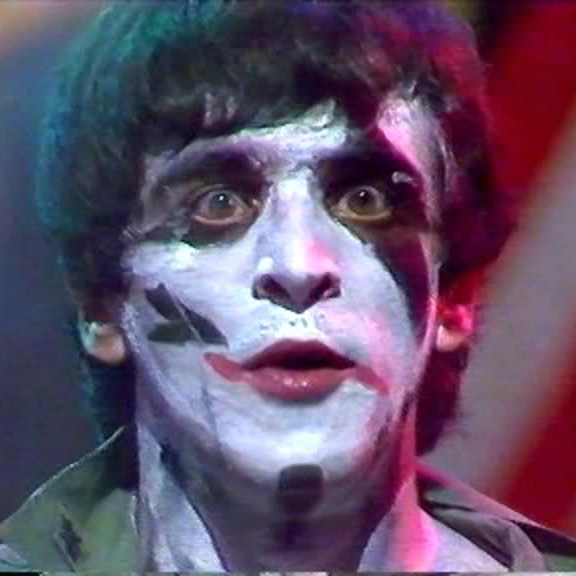 via DARK CIRCLE ROOM: Killing Joke – The Tube Performances – 1983/1985 (ProShot DVD). NextAndy Anderson joins The Cureheads! I have just downloaded and watched the 83 show. It’s a cracker – if you are an early KJ fan this is a must – get it before it goes away! Remember the Channel 4 ‘Whatever You Want’ shows from 1982? KJ were recorded at the Brixton Ace in Novemer 82 (along with a brilliant support called ‘Urban Shakedown’ who were never heard of again.. or was that the S.D.Cult gig?) – only 4 tracks were broadcast but the full gig must exist somewhere. Jaz had just returned from Iceland, & Raven had just joined. The band were on typically superb form. The Brixon Ace footage is fantastic – I’d love for the rest of the gig to surface.